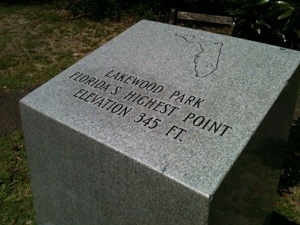 At 345 feet of elevation, Britton Hill had been somewhat unremarkable in height; However, it had been good testimony to Florida’s greenery and back country. 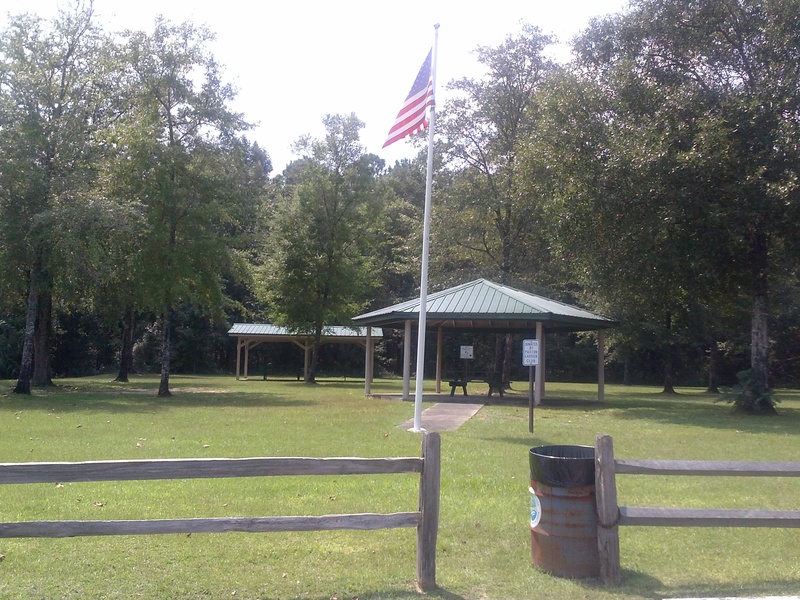 The park had no admission fee, decent bathroom facilities with an open layout. 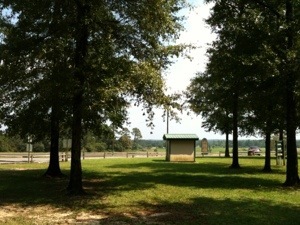 If traveling in South Alabama or West Florida, I had thought the locale ideal for a family picnic. On that note, make sure to have closed shoes. Despite the average elevation, the ants there had been very active. Six of them had wasted no time climbing up my leg from a nearby ant hill. 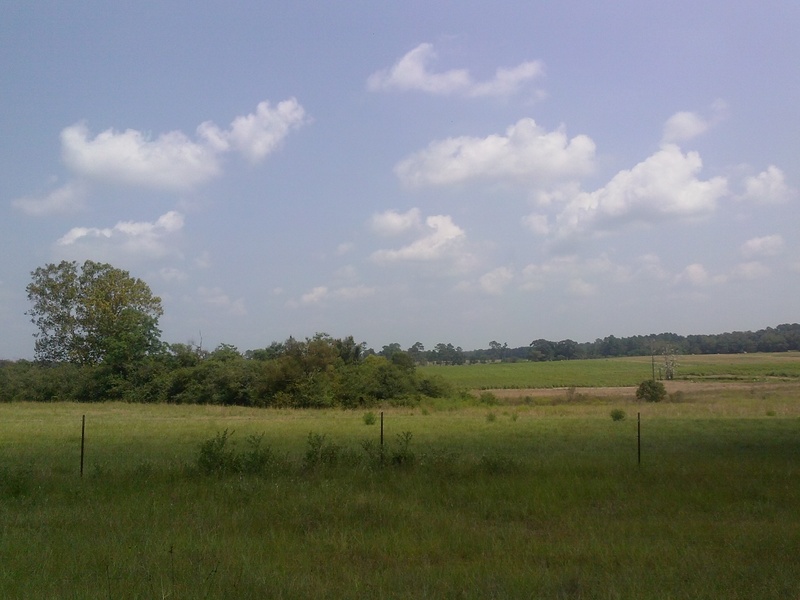 Luckily for me, these had been the milder version of fire ants, of which I am allergic. Along the way, there had been quite a few mom and pop businesses selling farm raised goodies and more. 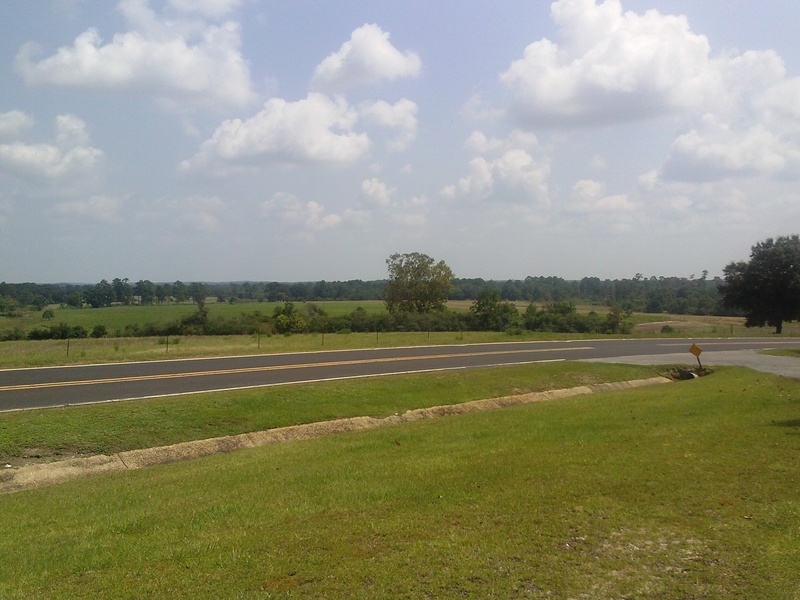 If on Interstate 10 West, it had taken about 30 minutes to arrive at this destination from Defuniak Springs Park, FL. 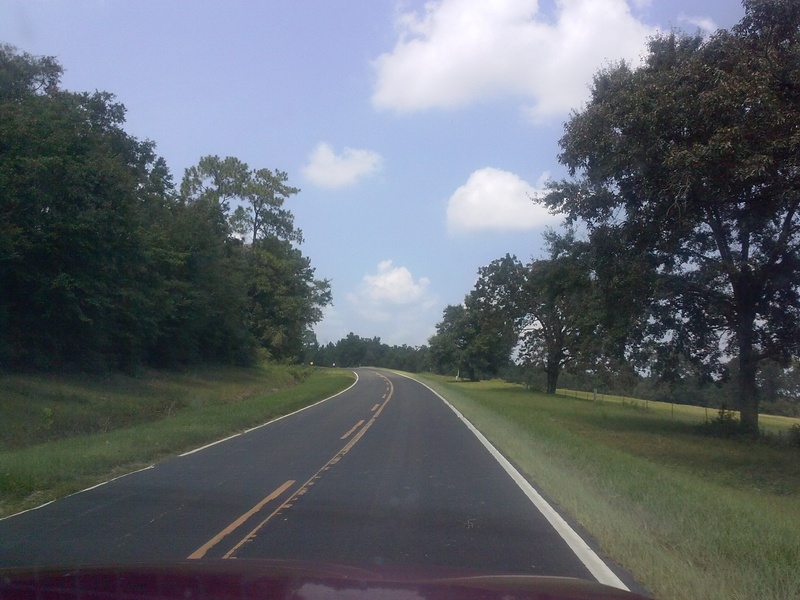 If within south Alabama, it had been few minutes travel from Florala State Park, AL. 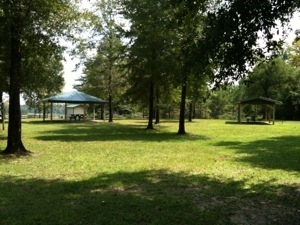 This entry was posted in Travel, West Florida and tagged Britton Hill, Florida, Travel, West Florida. Bookmark the permalink. In the event of a mild tidal wave, at least you had known where to run (drive) to!